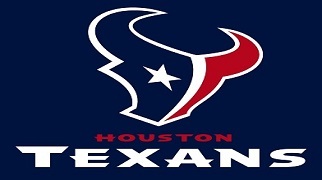 The Houston Texans are a professional American football team, based out of Houston, Texas. They are a member of the South Division of the American Football Conference in the NFL. The Texans’ exclusive live, interactive Vekeo events allow fans and supporters a behind-the-scenes look at the team and organization. Participants on Vekeo events will have the opportunity to speak one on one with members of the organization, including coaches, staff, and even players.